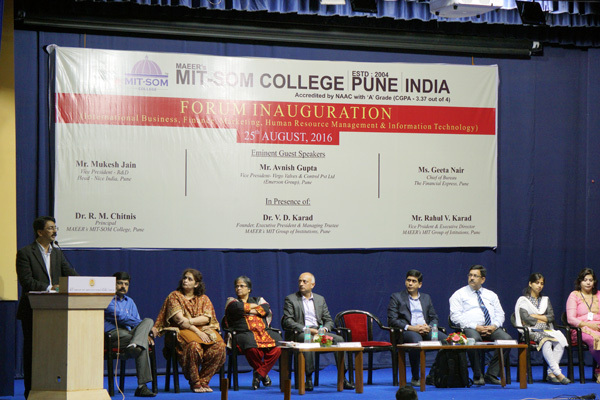 MITSOM College had organized an inauguration Function of Forums for Finance, Marketing , Human Resource Management , International Business and IT for the undergraduate students of our college . 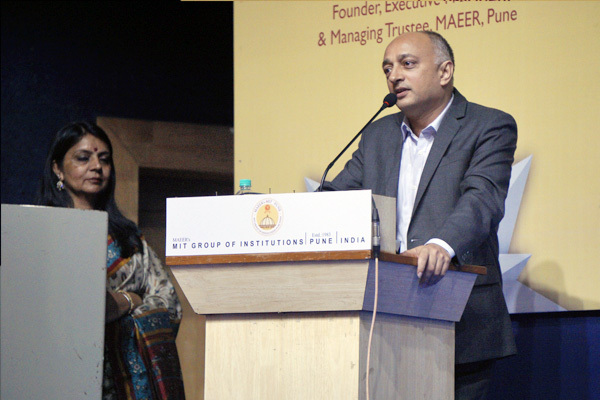 It was inaugurated by the hands of Mr. Mukesh Jain, VP/ Head - Technology (IT) at NICE Systems, Ms Geeta Nair , Chief of Bureau, The Financial Express, Pune, Mr. Avnish Gupta , VP Virgo Valves and Control Pvt; Ltd .The welcome address was given by Dr. RM Chitnis , Principal, MITSOM College, followed by interaction sessions by the speakers . 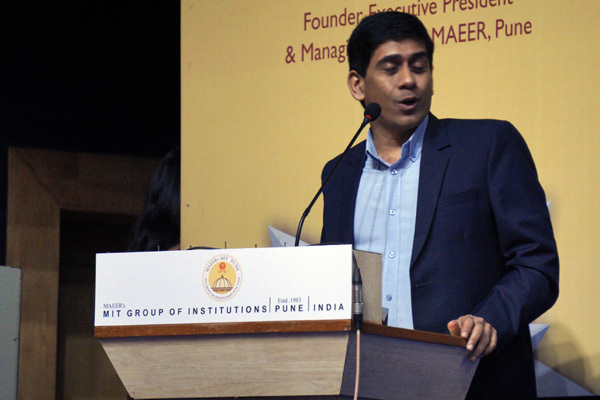 The objective of the activity to bridge the knowledge and skills gap between Industry and Academia and to upgrade the knowledge of the students about various sectors in and apart from their area of specialization by conducting various programs like workshops , seminars, visits , short term courses etc.